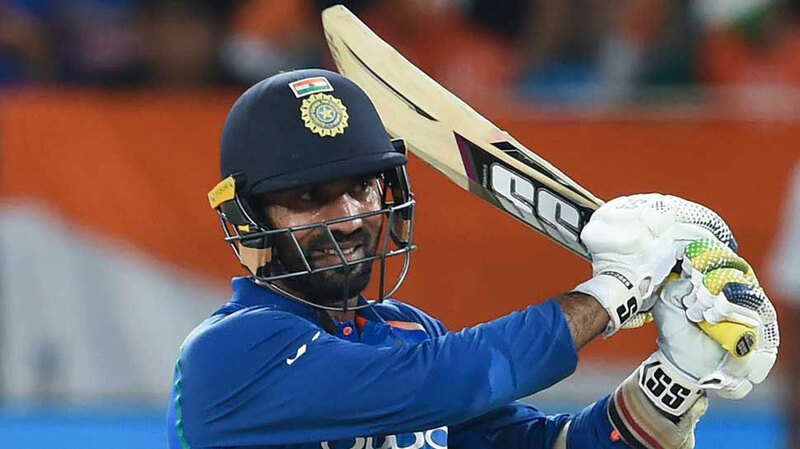 Team Kolkata, led by Dinesh Karthik, will look to bounce back following a defeat against Chennai as they face off against Delhi in the 26th match of the twelfth edition of the Indian Premier League (IPL Swashbuckling Andre Russell's big-hitting prowess will be pitted against Kagiso Rabada's inch-perfect yorkers for the second time when Kolkata face Delhi in a return-leg fixture of the IPL on Friday. Second in the IPL table with eight points from six matches, Kolkata's season so far has been a Russell show with the Jamaican amassing 257 runs from five innings, out of which 150 have come in sixes alone. Delhi, who have six points from as many matches, will be looking for their fourth win of the league to return to the top-five.